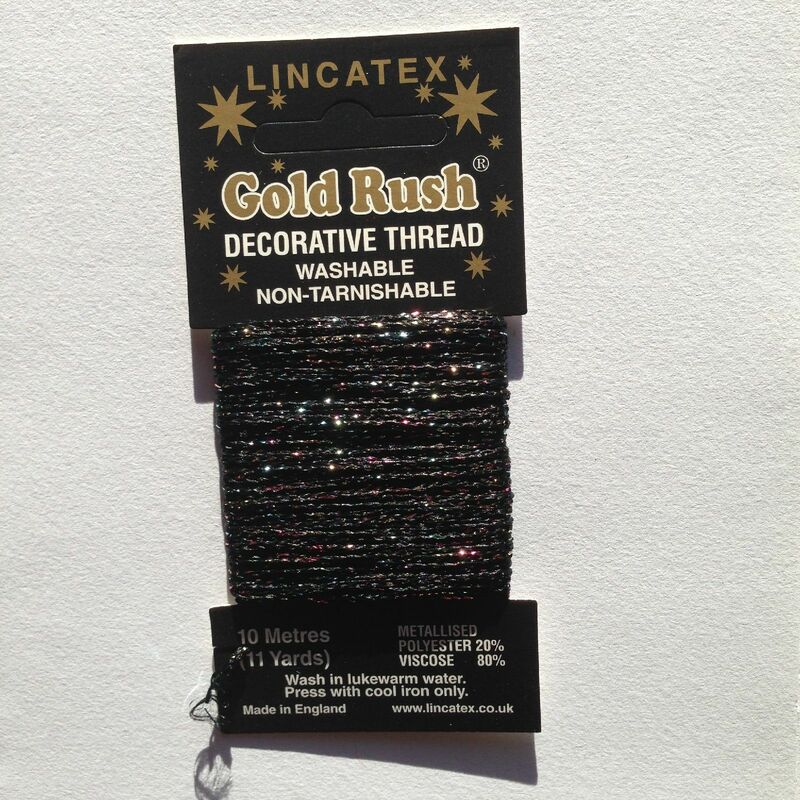 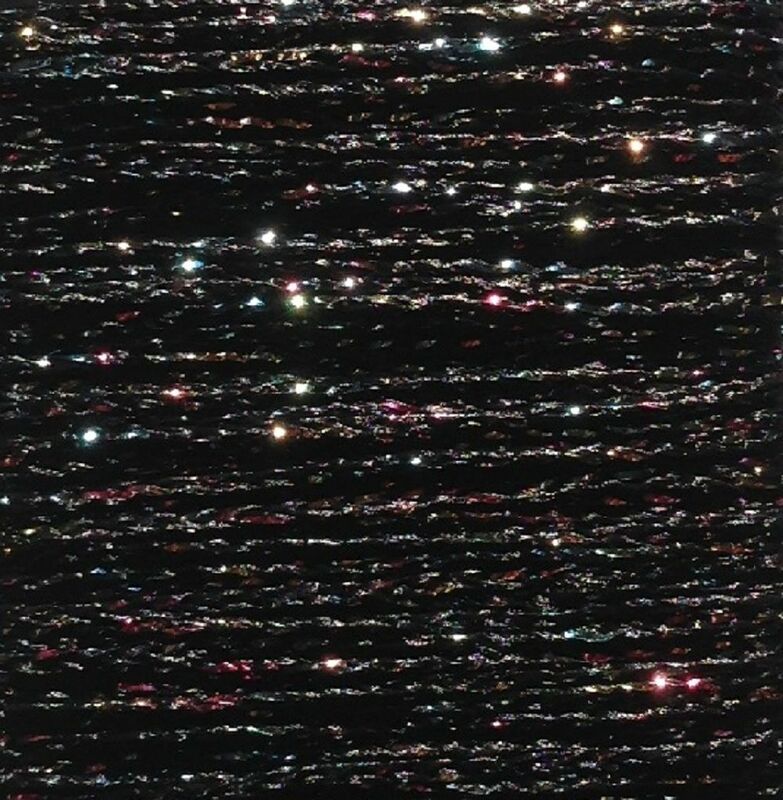 This glitter thread has a black chainette with pastel metallic glitter woven in. A 3ply thickness metallic sparkling chainette yarn suitable for knitting, weaving, embroidery, and braiding.It is a non-tarnishable 80% Rayon, 20% Metallised Polyester mix that can be hand washed, dried flat and cool ironed. 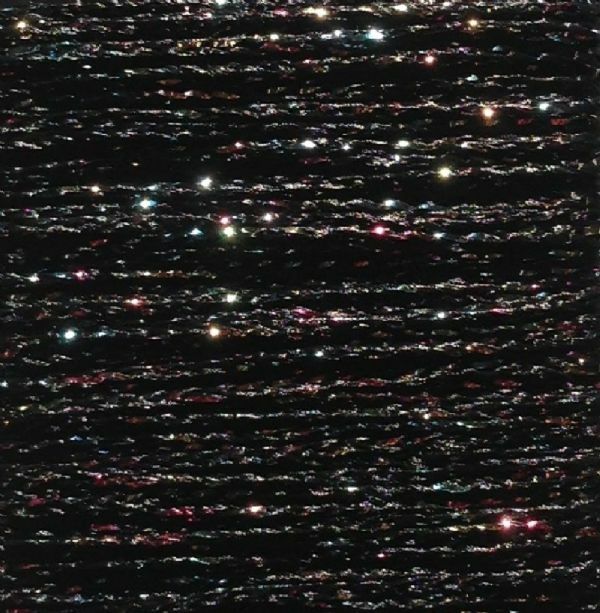 Available in over 18 colours on 10 mtr (11 yard) cards, it is predominantly used for knitting and crochet with other applications in creative embroidery as a highlighter and is wonderful for "Spirelli" work being softer to the touch than other metallic yarns.The flexibility of the yarn due to its construction and lustrous finish makes the yarn perfect for many craft projects.